Sweeney Todd is effective as an intimate chamber musical. Featuring two unforgettable star turns and some of the most chilling music ever written for the stage, this masterpiece is sure both to thrill and delight audiences. 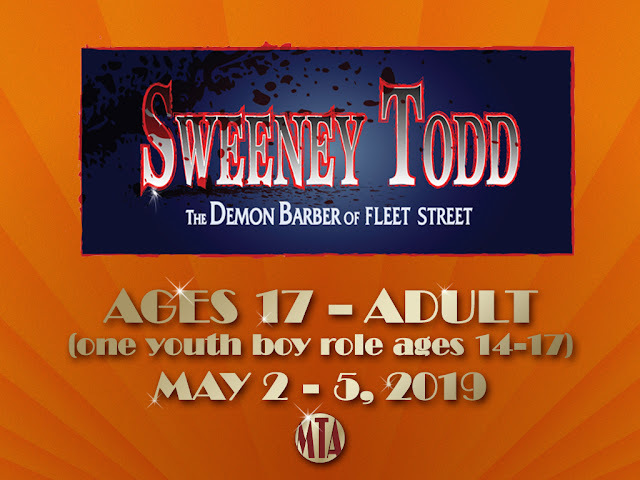 Sweeney Todd is being presented by special arrangement with MTI.